Enhancing your natural beauty & simplifying your daily routine. 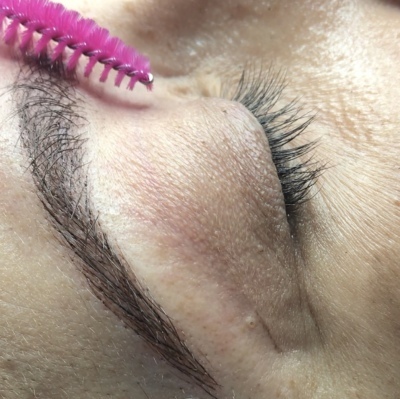 We are professional lash stylists, educators, and suppliers of semi-permanent eyelash extensions. We focus on providing lash and brow services with the highest standards. We only use the highest quality materials for our products combined with over 15+ years of experience in the industry. 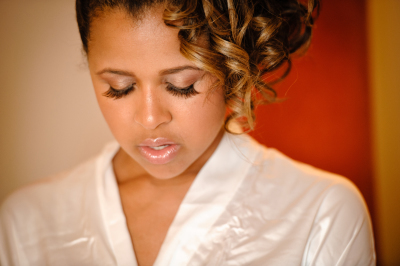 Enhanced Beauty by Design creates custom lash looks to suit your face and your lifestyle.